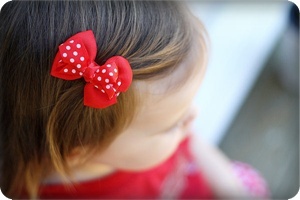 Each Hair Bow is made to hold on tight. 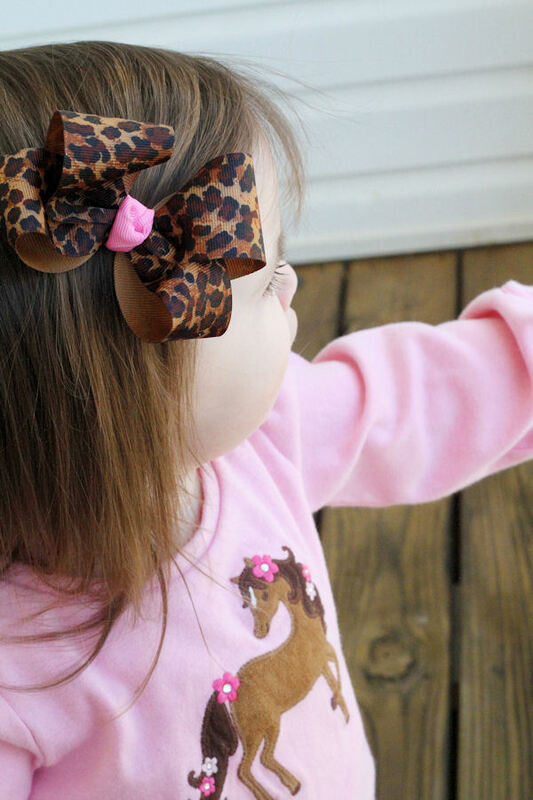 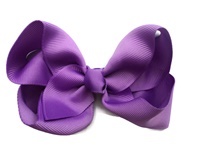 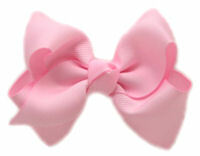 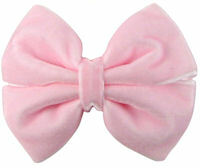 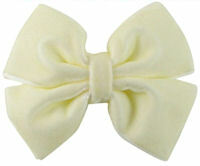 Each Hair Bow comes with strategically placed VELCRO- perfect for infants too! 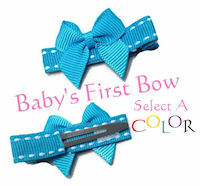 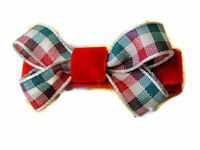 To purchase a pair of bows, change quanitity to "2" etc.